While the Grand Velas hotel in Riviera Maya looks more like a Roman fort? ‘Do you want to see something that will make you feel alive?? whispers my girlfriend. It?s the middle of the night. Forgive me, but I think my luck could be in. I?m awake in a flash. Turns out I?ve misread the situation, but she?s right about feeling alive. 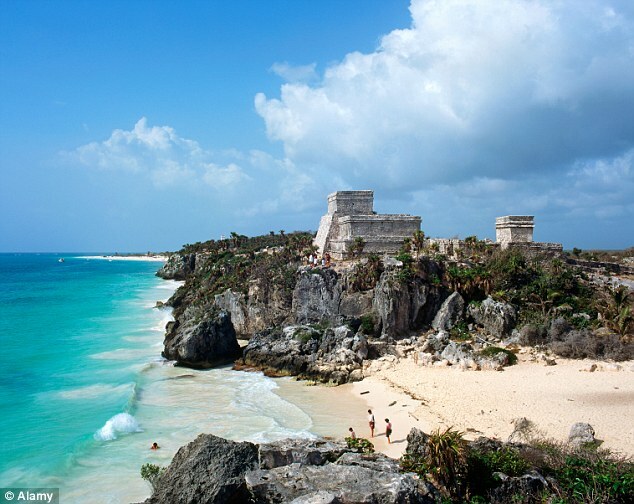 A storm has swept in from the Caribbean Sea on to the Tulum coastline and it?s electric. Wind swirls; rain lashes; blue-white lightning fills the sky. The cabana where we?re staying is 20 yards from the sea, so we sit outside on the terrace and watch the show. We?re on the Mexican coast, two hours south of Cancun. Tulum Bay is a three-mile stretch of sand. Once the preserve of backpackers and yoga nuts, it now attracts a more chic crowd and bohemian film stars such as Sienna Miller, who wander along the beach nibbling on coconuts, waxing surfboards and snapping photographs of one another. The vibe is Goa meets Jamaica with a few ancient ruins thrown in. We?ve booked through Mr and Mrs Smith, staying in three different places. 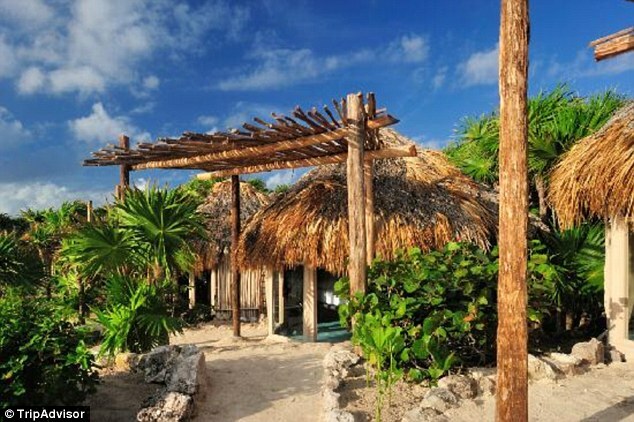 First up is Papaya Playa, where 100 or so cabins line a private beach. By day, guests congregate at the bar or lounge by the sea. Primitive, but pristine, like an upmarket gap year. No sooner do I flop onto the sand than a wide-eyed Mexican introduces himself as Mariano and asks if I?d like a contest of bat and ball? Sure would. After much prancing and pirouetting to boost our rally count, he slaps me on the back. ?Amigo, we?ve earned ourselves a beer.? With that we stroll up to the bar. This sets the scene perfectly. Tulum is more relaxed than an iguana on a hot rock. Locals like to call it ?off the grid? because it?s funky. It?s also disconnected from the mainland power supply, so don?t pack anything more than a phone charger. The food?s not bad, either. If you?re after something authentically Mexican, try the aptly named Simple, down at the south end of the bay on the jungle side of the road. Whopping garlic butter lobsters and octopus with pea puree is the norm here, all accompanied by shots of mescal ? tequila?s younger cousin. On route, we pass small gatherings of people looking for mother turtles hauling themselves out of the ocean to lay their eggs. There?s a strong conservation ethos here. If boutique hotels and New York bohemians aren?t your thing, then try the Grand Velas north of Tulum on the Riviera Maya, where we stop before heading inland. As you approach, it looks like a Roman fort. It has an array of suites across a vast acreage of jungle running towards to the sea. It?s so large the hotel has its own safari car to venture into the undergrowth, where you?ll find birdlife to satisfy even the most practised ornithologist. We drive inland to the hidden city of Vallodolid, a colonial outpost of Spanish arcades and spas. Here, the Yucatan peninsula was home to the Mayan civilisation, a society highly advanced in art, trade, and temple-building. 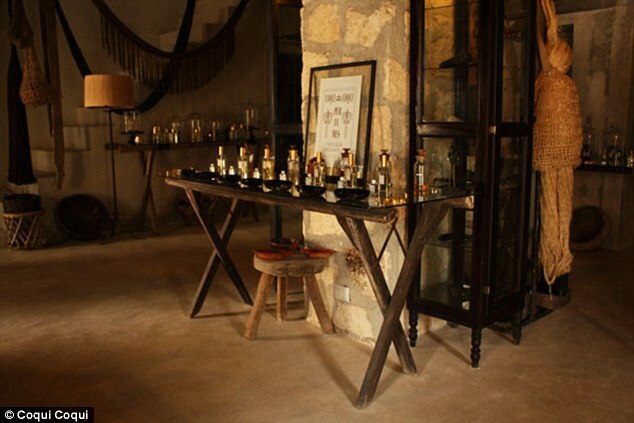 Well worth a visit is the Coqui Coqui perfumery, near the city centre. Imagine an ancient townhouse where the Franciscan monks who colonised the Yucatan in the 16th century and concocted herbal remedies and perfumes. 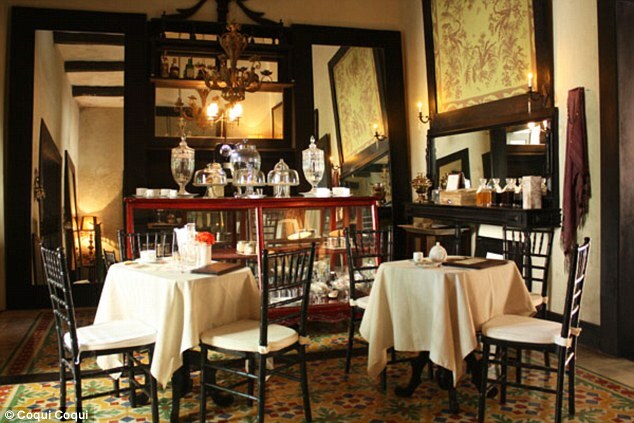 This is where Nicolas Malleville, who set up and runs Coqui Coqui with his wife Francesca Bonato, takes his inspiration. He spent years researching the monks? techniques to create a vast range of room scents, aftershaves and perfumes. We actually stayed at a Coqui Coqui sister establishment about an hour away in Coba. The hotel overlooks a crocodile-laden lagoon and if there?s ever a time to sport your Indiana Jones hat, this is it. Coba was once home to 100,000 people. A scattering of old structures have been uncovered, but 6,500 more are thought to be below the surface. For all the man-made wonders of the world, our most exhilarating experience in Coba comes from a purely natural source. Cenotes, or sinkholes, are formed from the collapse of limestone bedrock to create wondrous cave lakes ? we feel as if we are hunting for one of Lord Voldemort?s horcruxes as we descend 60ft. A deep pool greets us. As I dive in, the icy sensation shoots from head to toe. It?s an electric grand finale to a thrilling Mexican adventure.